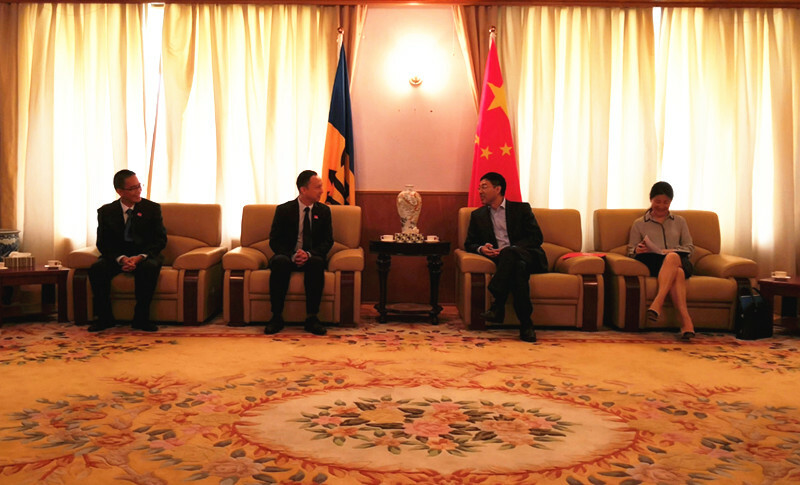 On 26th July, Ambassador of the People’s Republic of China to Barbados, H.E. 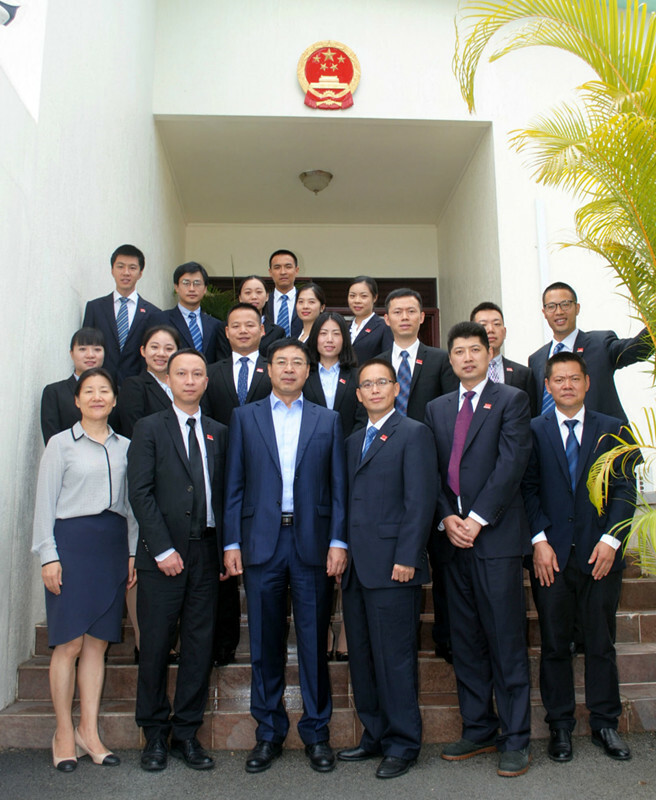 YAN Xiusheng met with the Third Chinese Medical Team who had just arrived in Barbados and the Second Team who would return home. Ambassador Yan thought highly praise of the outstanding achievements of the Second Chinese Medical Team in Barbados. Ambassador Yan expressed that all the members of the Chinese Medical Team had demonstrated the good quality of the Chinese Medical Personnel with exquisite medical skills and dedication, and played important roles to improve exchanges in the field of health between China and Barbados and enhance the friendship between the two peoples. Ambassador Yan expressed warmly welcome to the Third Team and hoped that the members of the Third Team would carry forward the diligence and fulfillment of the previous two teams, fully engage with the counterparts at QEH and learn from each other and provide the same quality medical service to local communities in an effort to jointly enhance China-Barbados cooperation in medical and health care. The Second Team expressed their heartfelt appreciation for the support and assistance provided by the Embassy during their work in Barbados. The Third Team promised that they would follow the example of the Second Team and work hard to succeed in carrying out their mission.